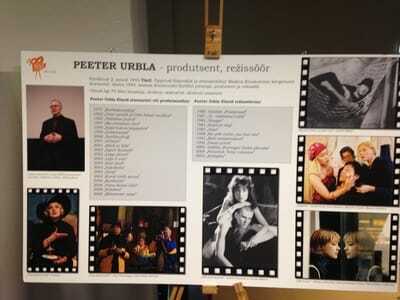 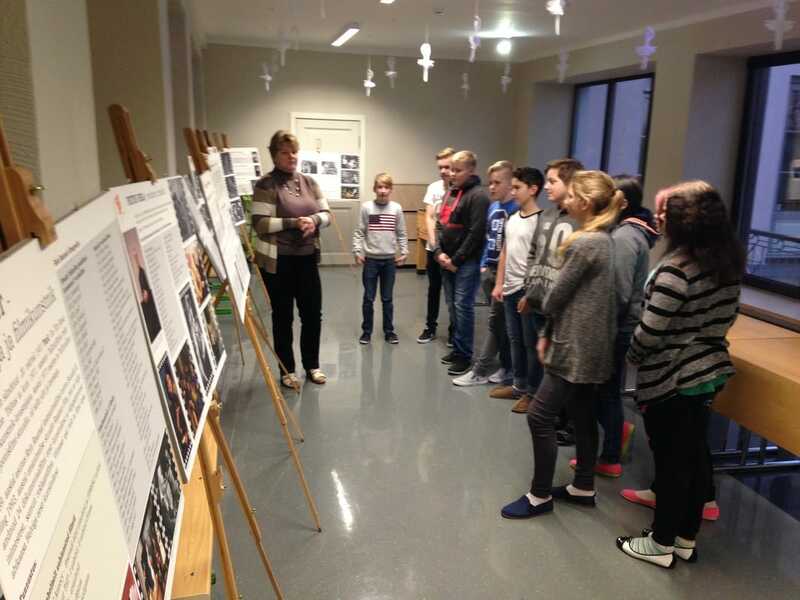 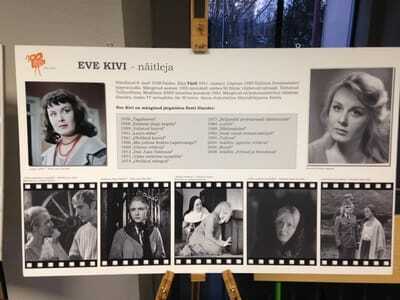 A topic Film is in the national curriculum for 6th and 8th classes in Estonian literature. 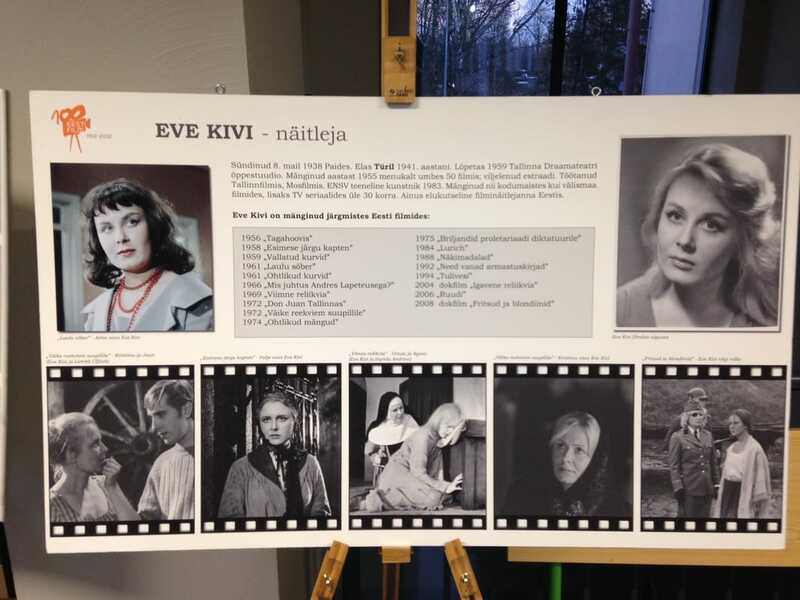 First students got acquainted with the history of film in their textbooks and searched materials on internet creating a presentation in Google Presentations. 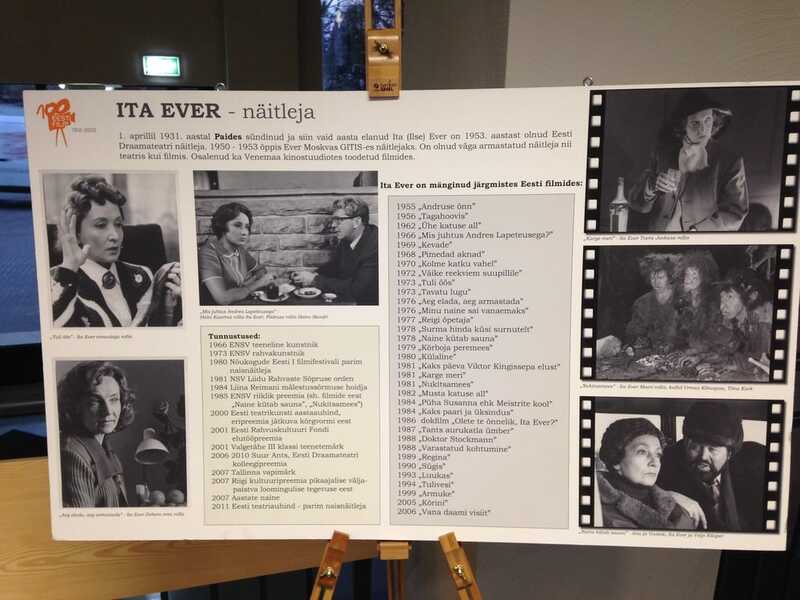 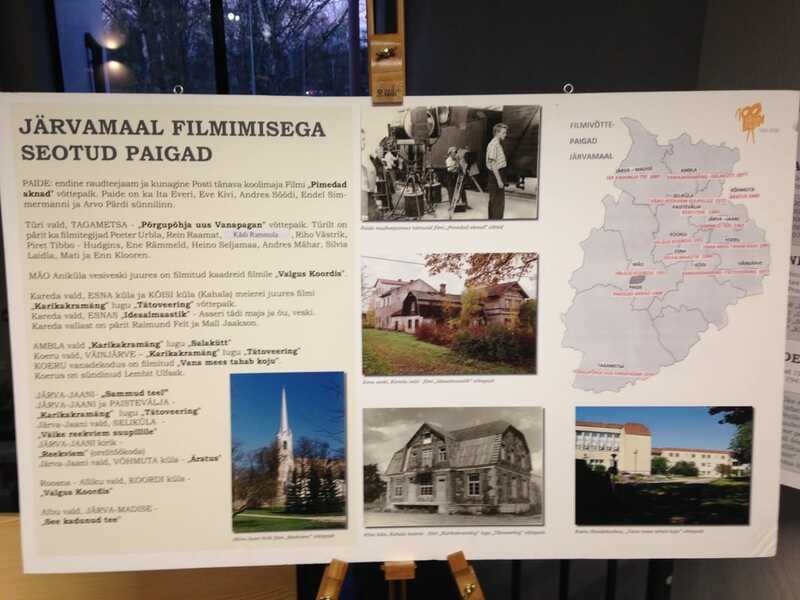 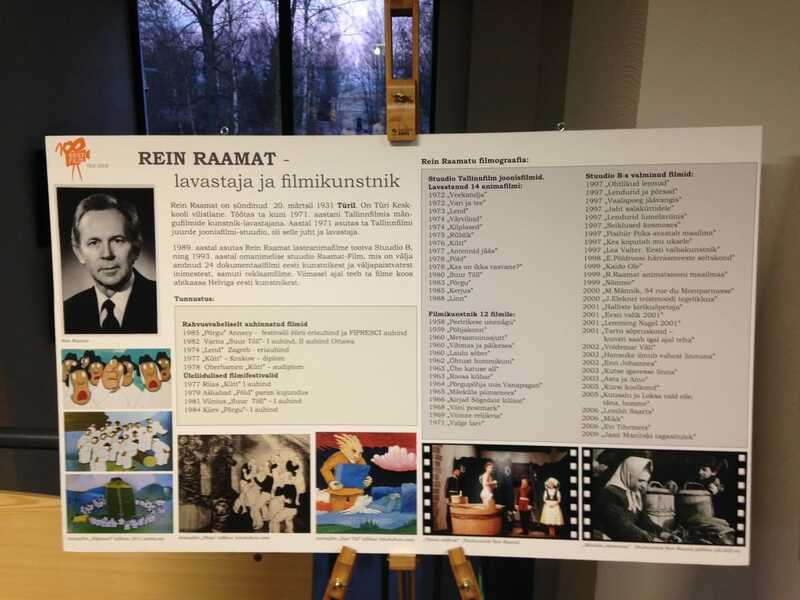 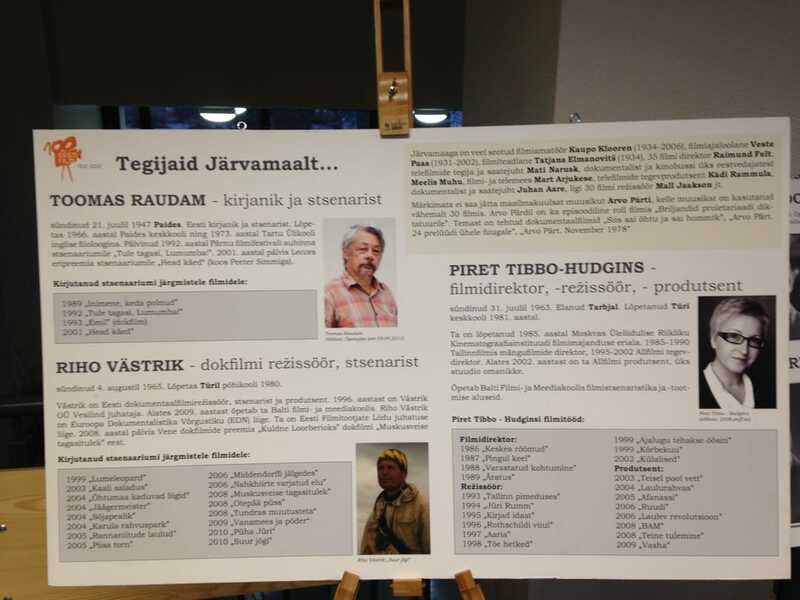 Estonian teacher Terje Truska introduced a film history, actors/actresses and filming places on display created by her in collaboration with Museum of Järva County. 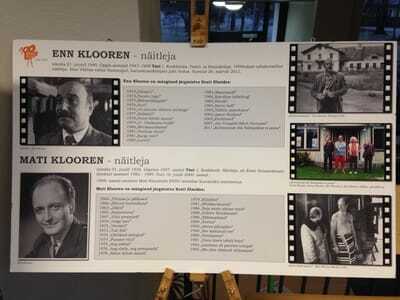 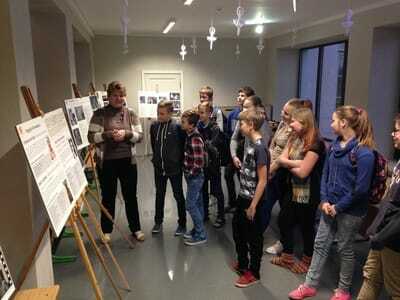 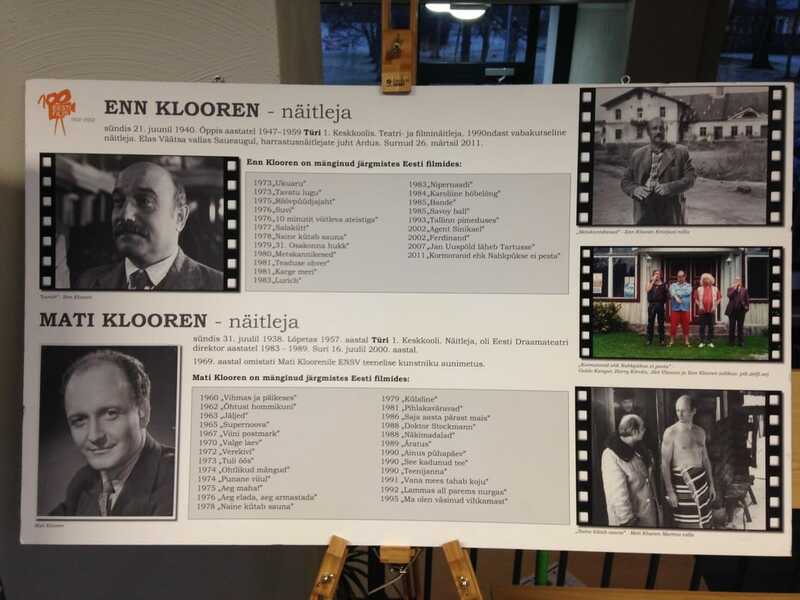 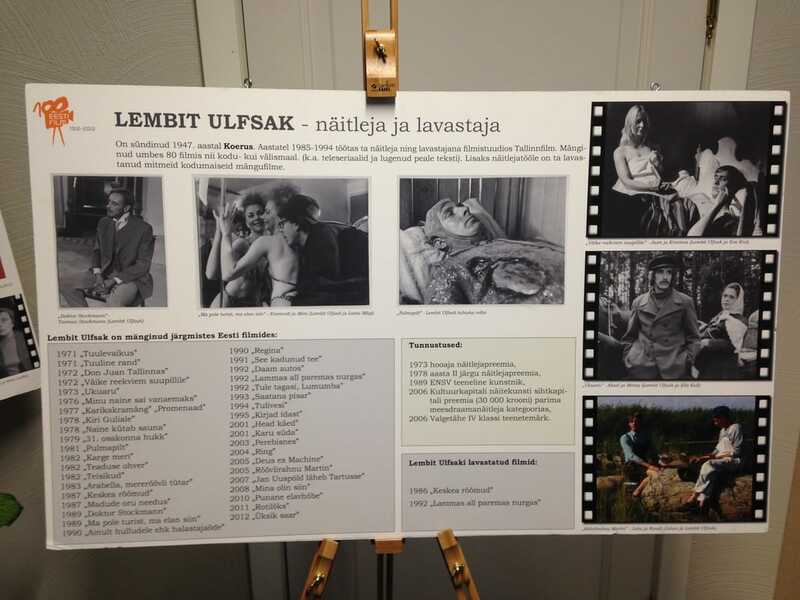 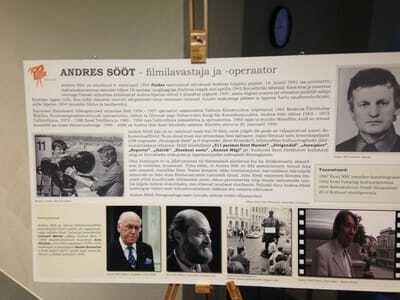 ​8th form searched for most important facts about Estonian film history and created a timeline in MyHistro. They created vocabularies about film genres and professions in film making in English in Quizlet. Last an over-school film night was organized where only Estonian films were watched. 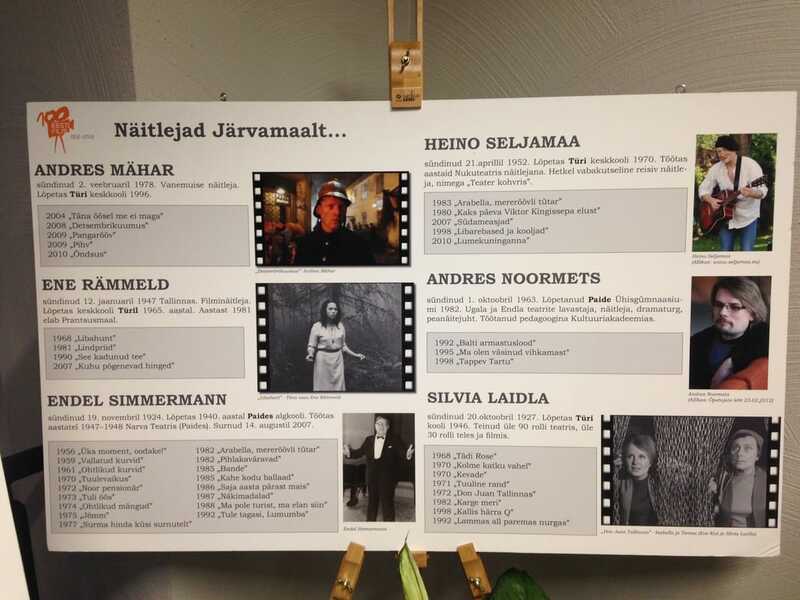 Students were delivered passes where they had to write the name of the film, genre and main characters. After that an event was analysed in the classes and students wrote essays about that night. In English lessons the essays were translated into English. 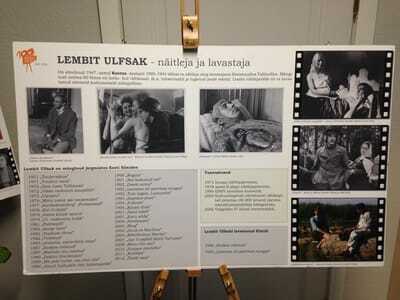 Some examples below.